When an injured merman is found washed up on a beach in Maine, his arrival at the ER leaves his new doctors at a loss of how to treat him. Worse, how are they going to keep him from the military's eager hands? One reporter is hot on the trail of what she believes is an elaborate hoax—or the story of a lifetime. A story that has her tracking elusive clues into an ever-growing house of secrets surrounding one of the richest families in New York City. For merfolk have been hiding in plain sight for centuries, and are now torn between sacrificing one of their own—or telling humanity the truth. 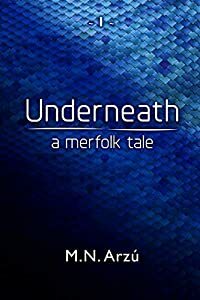 Underneath - A Merfolk Tale is an exceptionally different take on mermaid stories, one that combines the fear of the unknown with the need to protect those we love the most. "M.N. Arzú has succeeded in giving the Merfolk believable origins and a real world identity that leaves us hungry for more." Scroll up to purchase your copy today! Buy Olympian Challenger to enter a pulse-pounding tournament of heroes today! 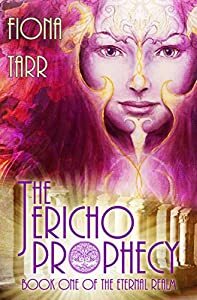 2018 Readers' Favorite Book Award Winner in Fiction - Mythology. 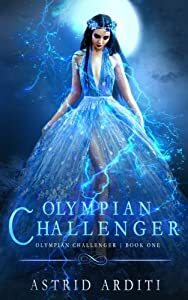 A Paranormal Romance meets Percy Jackson all grown up! Dive into mythology with a Dark Fantasy flair found in the Sookie Stackhouse and Black Dagger Brotherhood series. 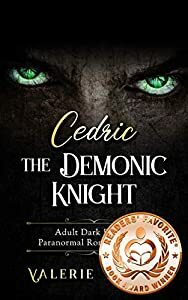 For almost a century Lord Cedric has hunted the supernatural, hiding the fact he’s one of Sorceress Morrighan’s abominations. Fearful of others discovering his true nature, he weds the Lady of the Court, Angeline, after winning a tournament. The dormant magic in her veins overwhelms his senses, forcing him to realize she’s more than what she appears. He must ask himself: are his feelings a creation of his incubine bloodline or true romantic emotions?Torn between his tragic past and his suicidal quest to kill his creator, Cedric and Angeline must learn to trust each other or lose themselves to the oncoming war. Enter a world with memorable antagonists like Succubus Queen Lillith, Romasanta the Father of Werewolves, Battle Goddess Badbh, and many more. 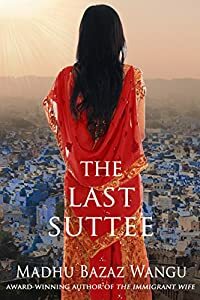 Lose yourself to lores and history long forgotten from the 12th Century and beyond. The battle for divine power rages within the Eternal Realm.